Individual Medley is the cornerstone of all swimmers’ development. 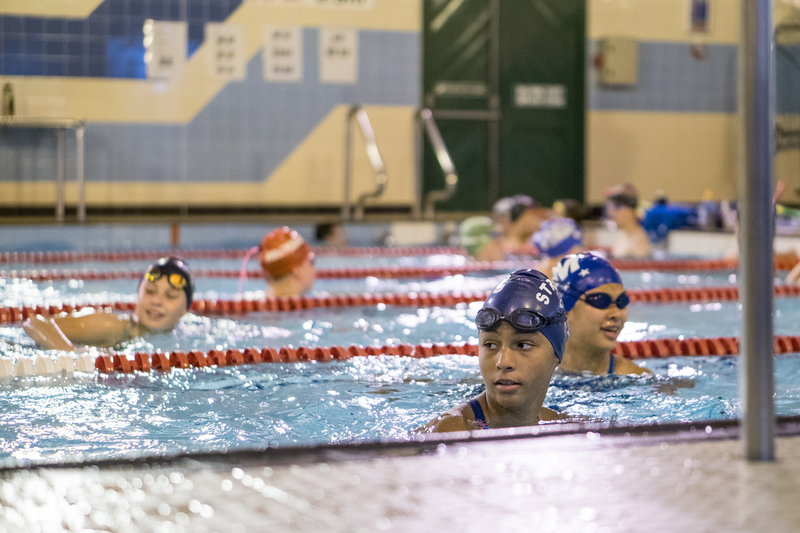 On the Swim Skills Individual Medley course, swimmers will be shown the key points on all four strokes including start and medley turns by top GB coaches. This course is ideal as a follow on swimming technique course from the stroke days and starts and turns covered in our 3 day series.